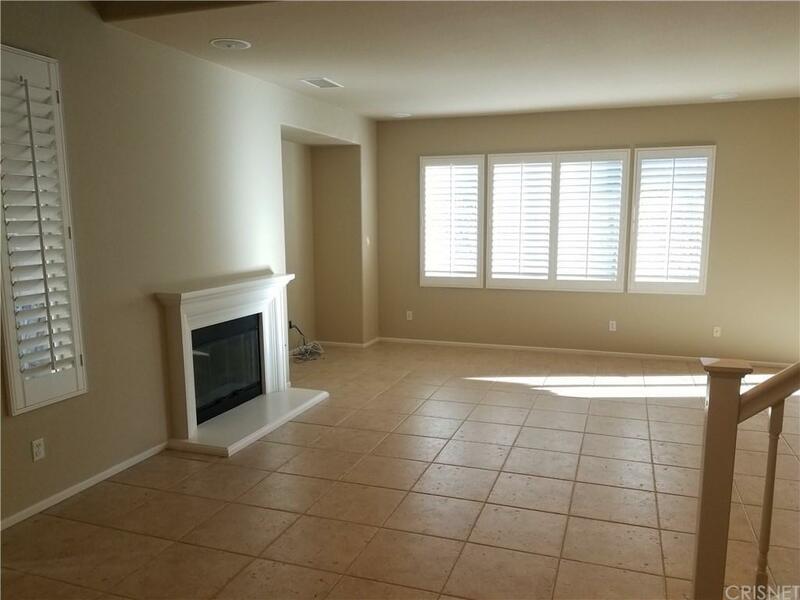 Beautifully updated and upgraded town-home with freshly painted interior and carpet installed yesterday. Downstairs the tile floors have been steam cleaned and look like new. Upstairs Carpet is Newest as can be installed on 3/28/2018. 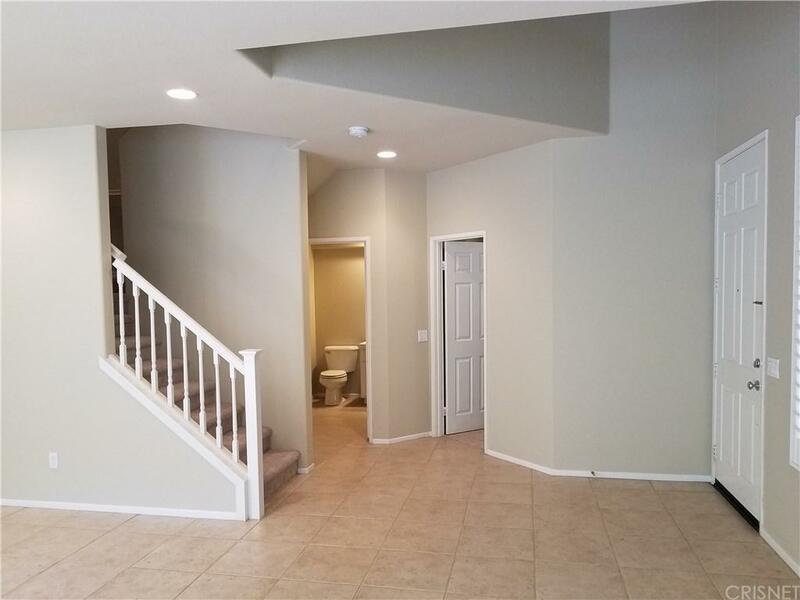 Kitchen has upgraded tile counters and Maple cabinets along with stainless steel appliances .Master suite is upstairs with awesome upgraded master bath room tiled soaker tub/shower and granite counters. Location offers a larger than usual yard completely fenced with side gate. 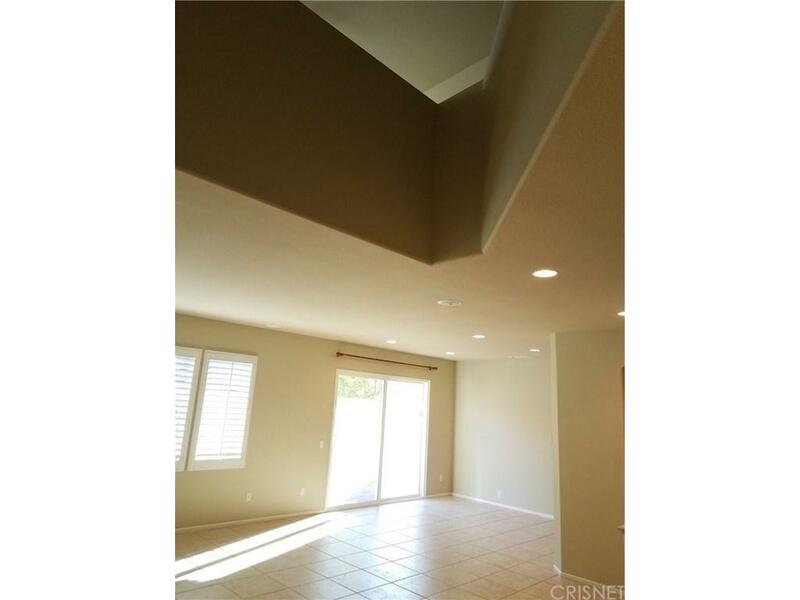 This home feels like a house with 2 car attached garage which has also been painted. 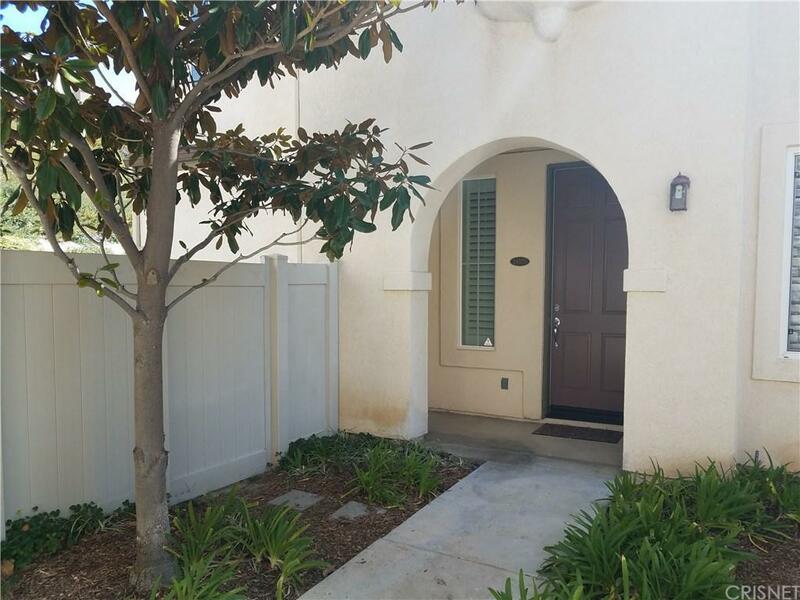 Sold by Douglas Sedam BRE#01241279 of Oak Tree Realty. Listing provided courtesy of Mike Kessler DRE#01241279 of Realty Executives.